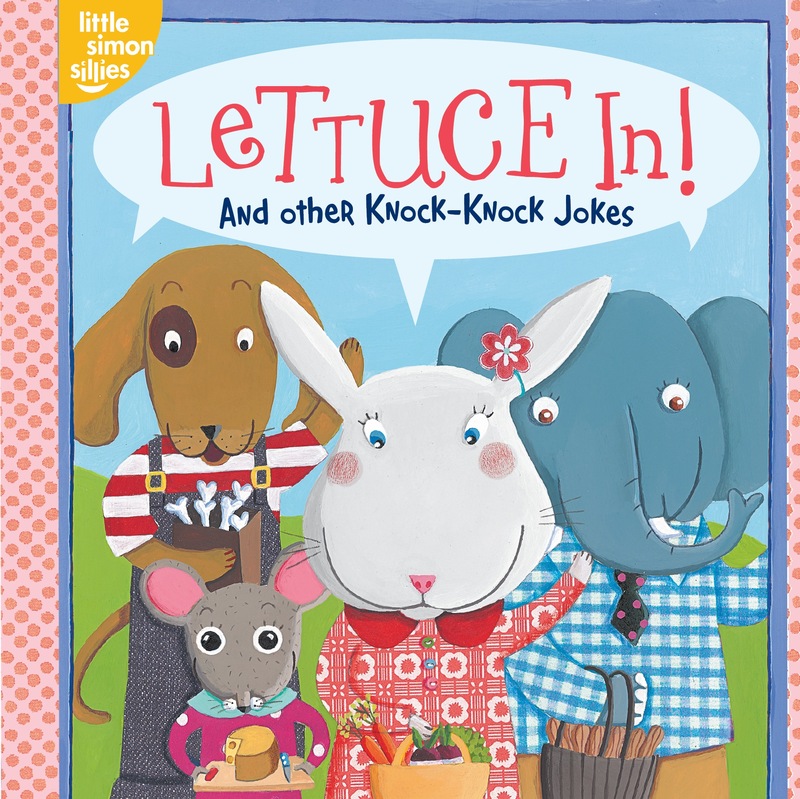 From the first knock-knock joke to the last, Lettuce In! provides the perfect introduction for young joke tellers. With whimsical animal characters and easy-to-follow jokes, this book also features a flap on every spread. The flaps reveal the surprise punch-line to each hilarious knock-knock joke! Emilie Chollat is a published author and an illustrator of children's books. Some of her works include Where Does It Come From? (Explore Your World), Rain Dance, and Hey, Mama Goose. She lives in Marseille, France. Book Cover Image (jpg): Lettuce In!